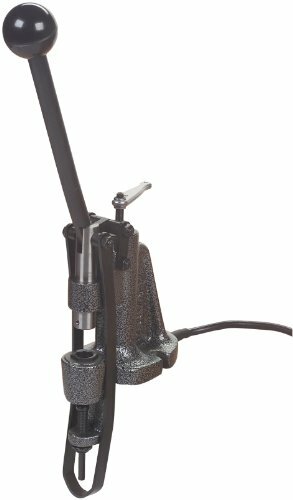 4500 Lube/Sizer - Sizes cast bullets to correct dimensions for reloading. Just add the appropriate sizing die and top punch and the 4500 will smoothly size down your bullet to the correct diameter while it evenly applies the lube. Includes Gas Check Seater for seating gas checks. Heater included for use with hard lubes.